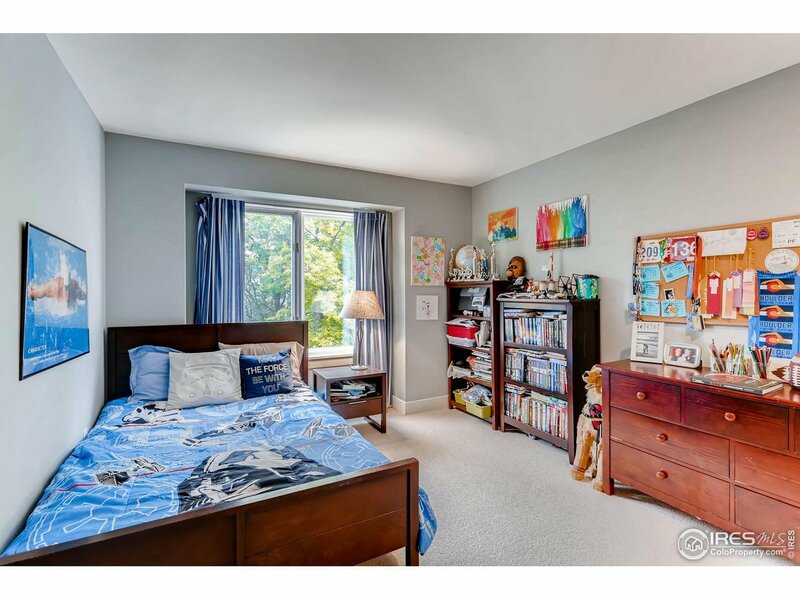 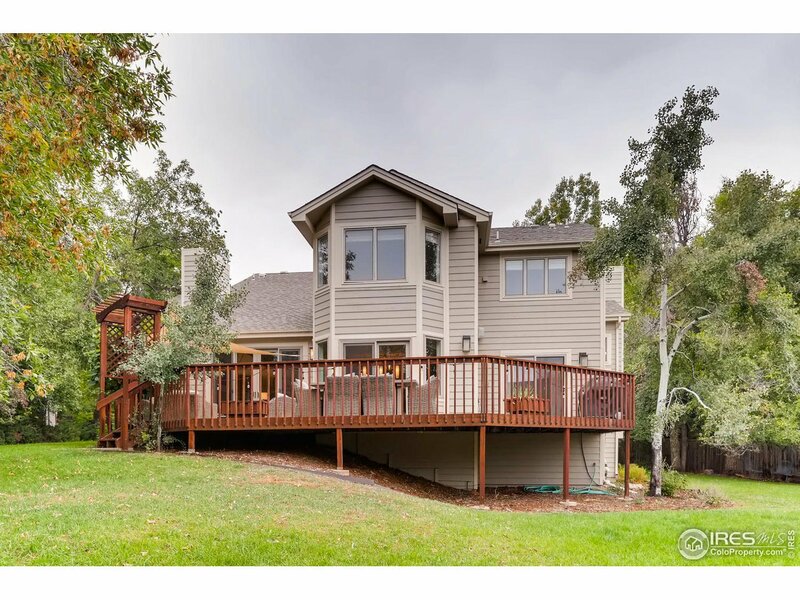 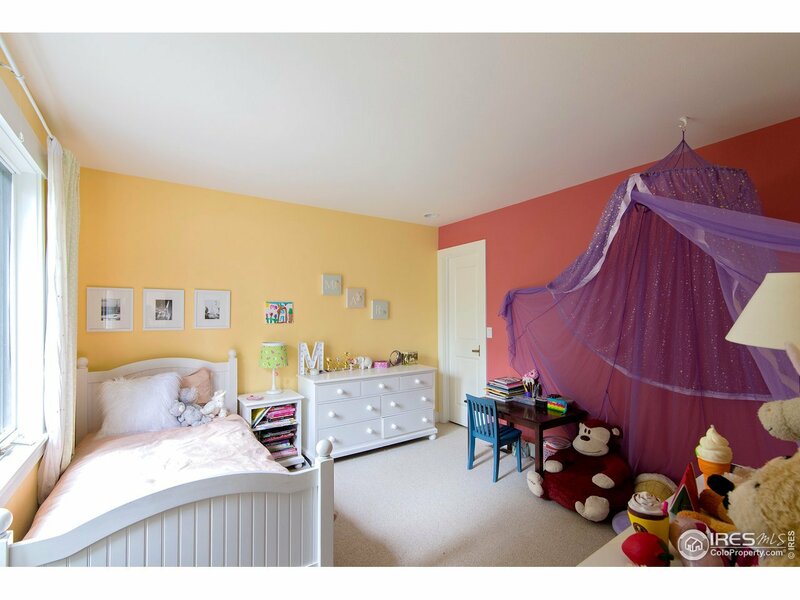 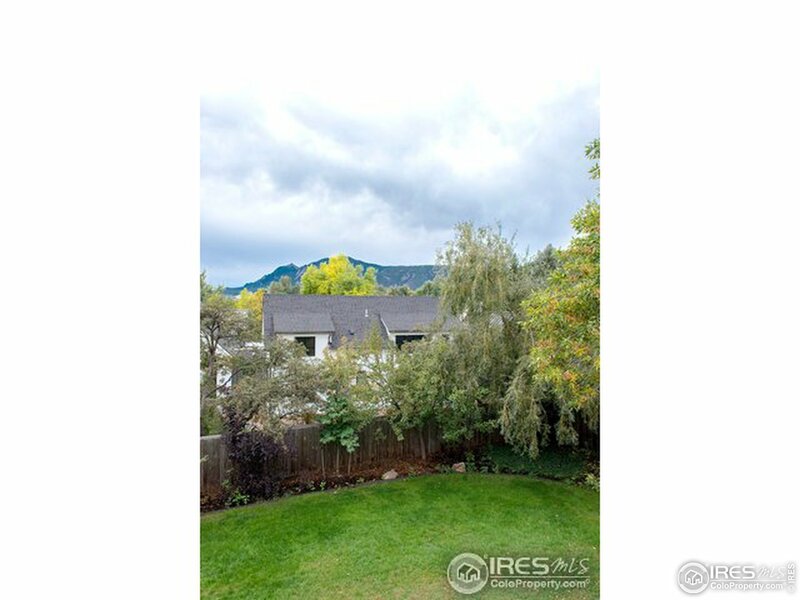 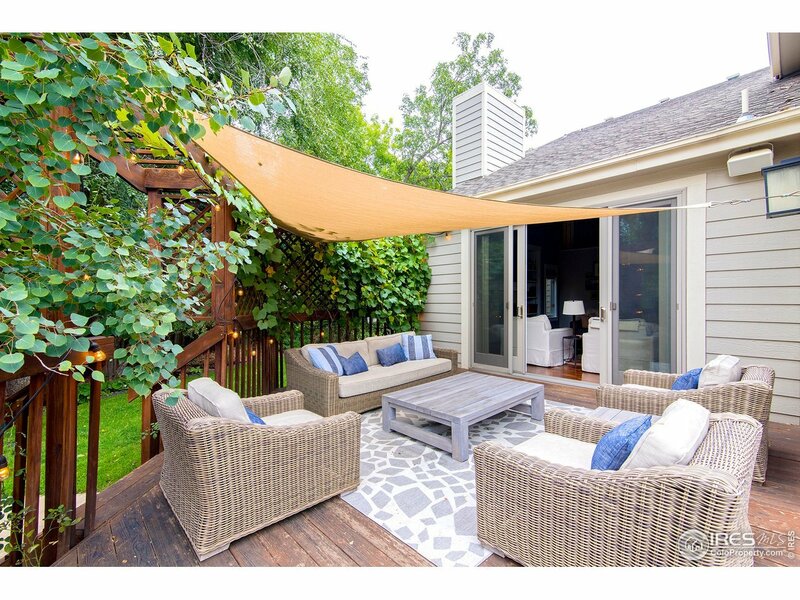 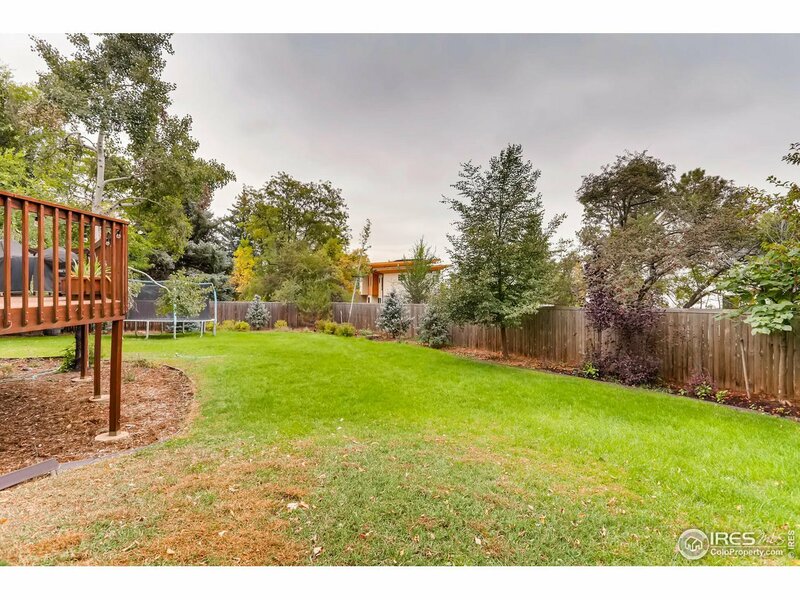 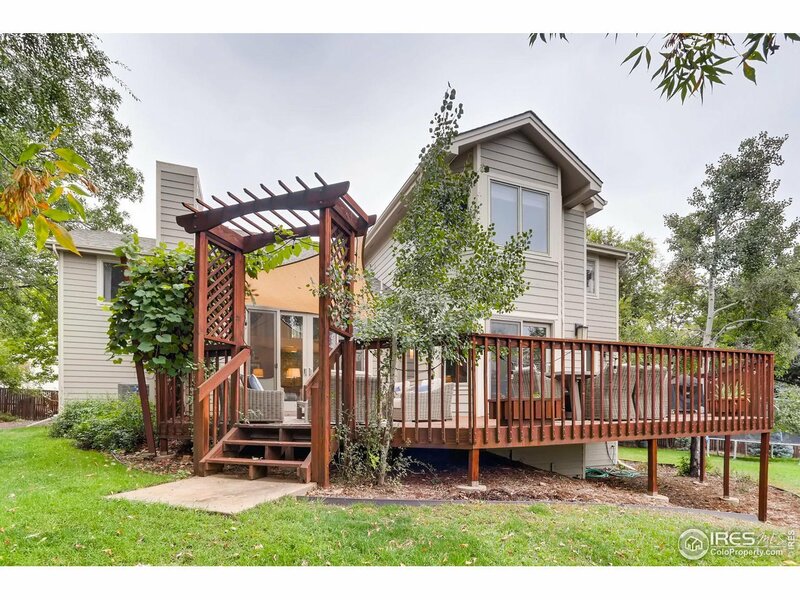 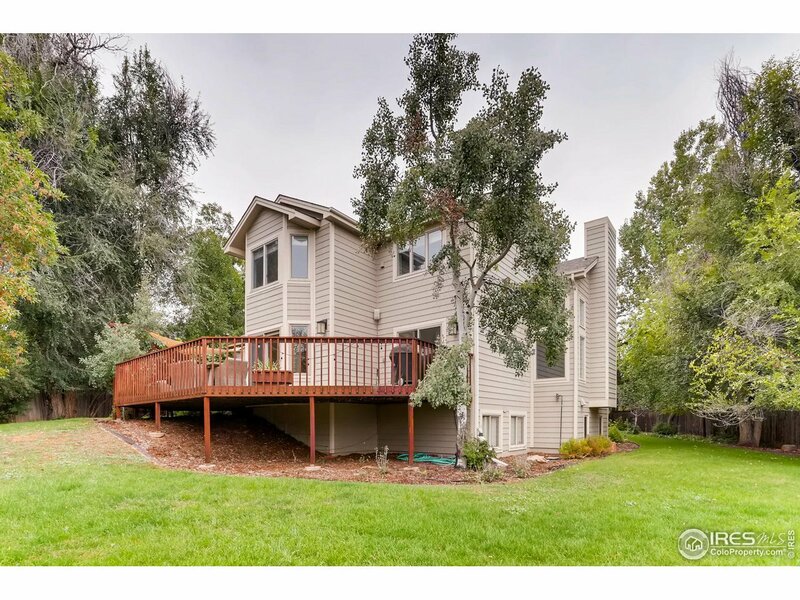 Private 1/2 acre oasis in one of Boulder&apos;s most coveted areas. 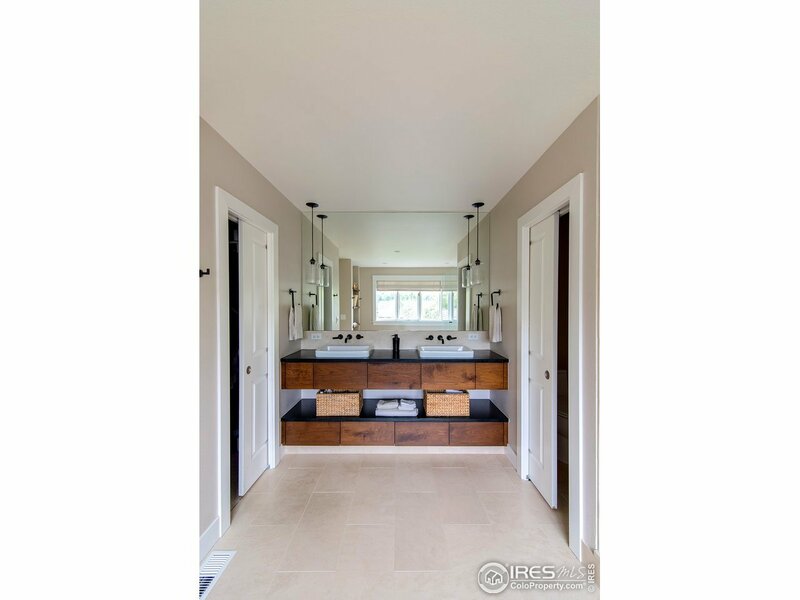 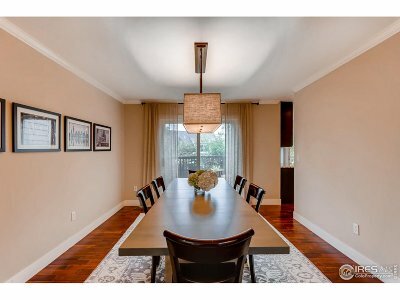 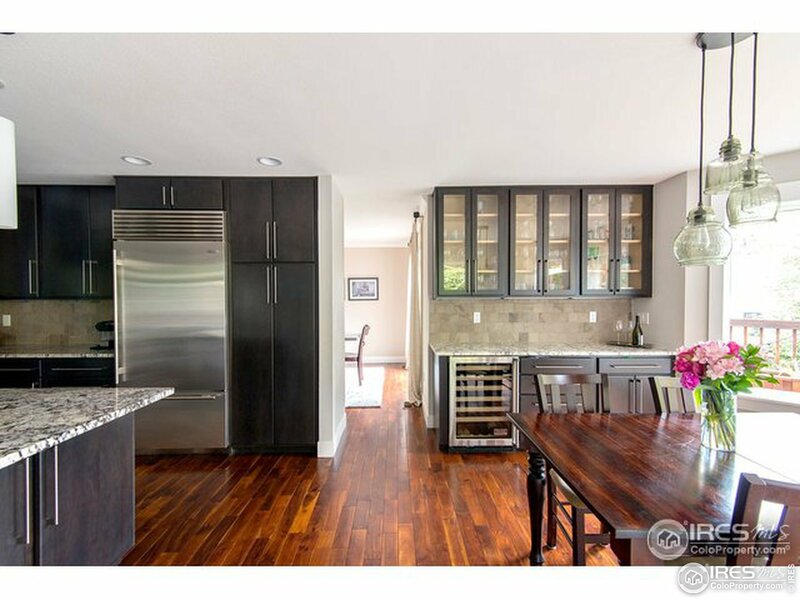 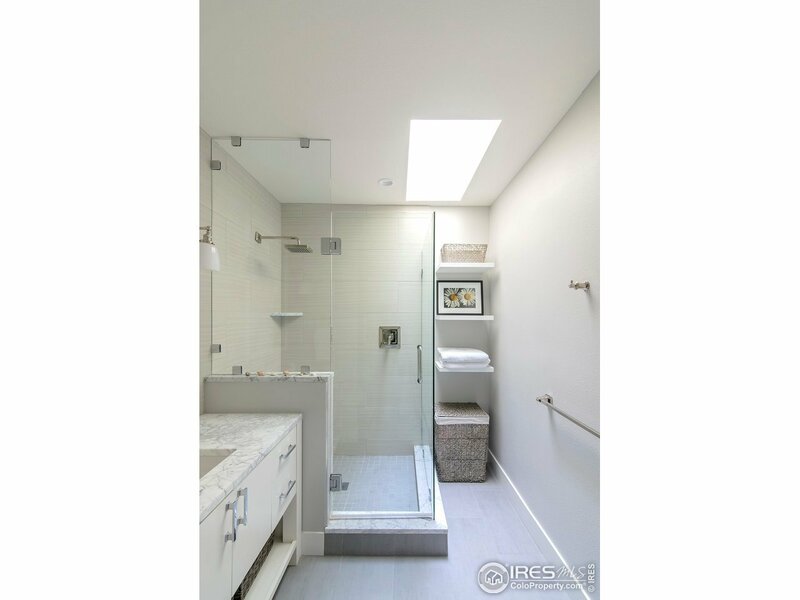 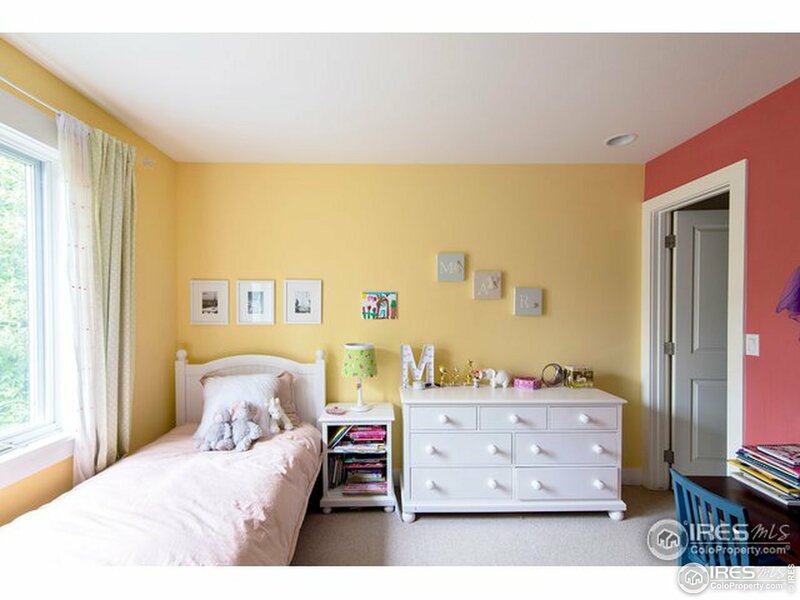 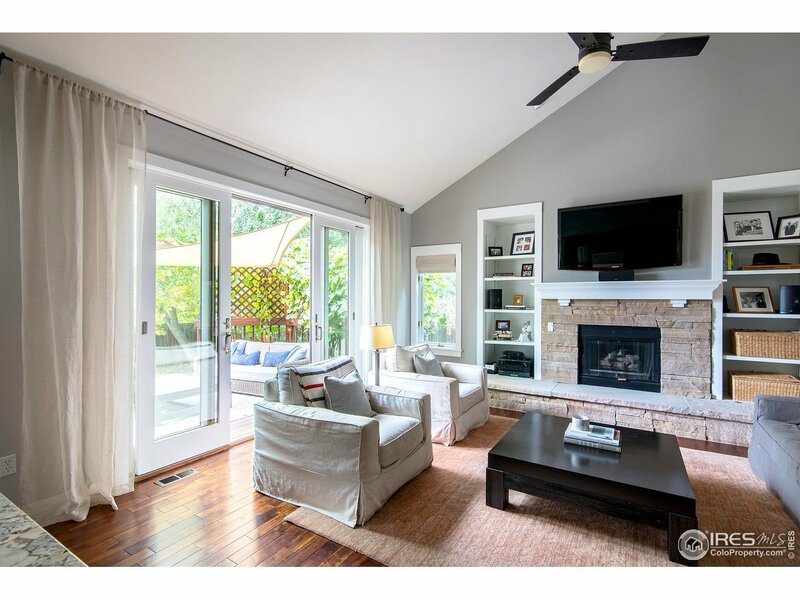 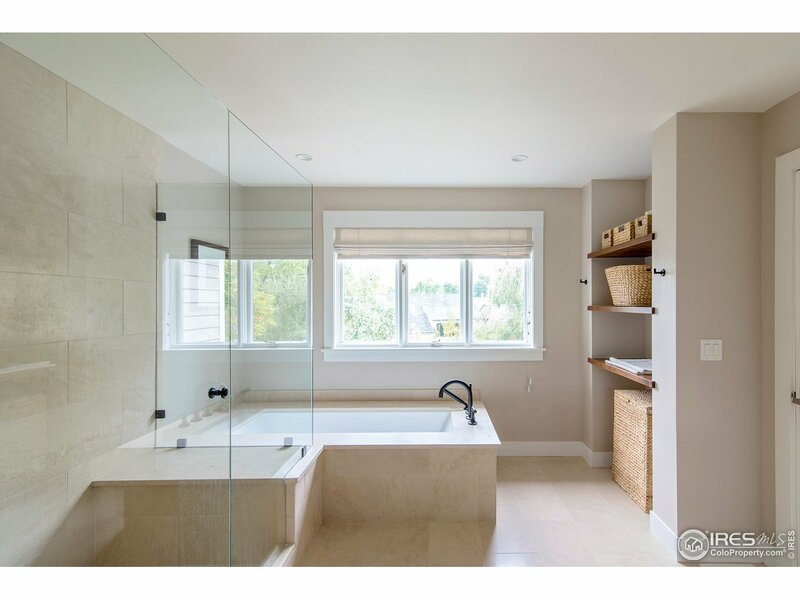 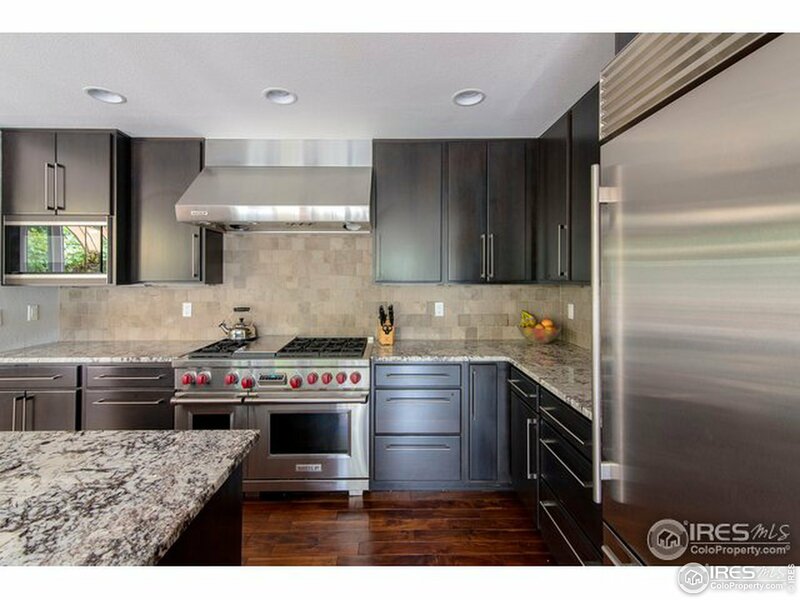 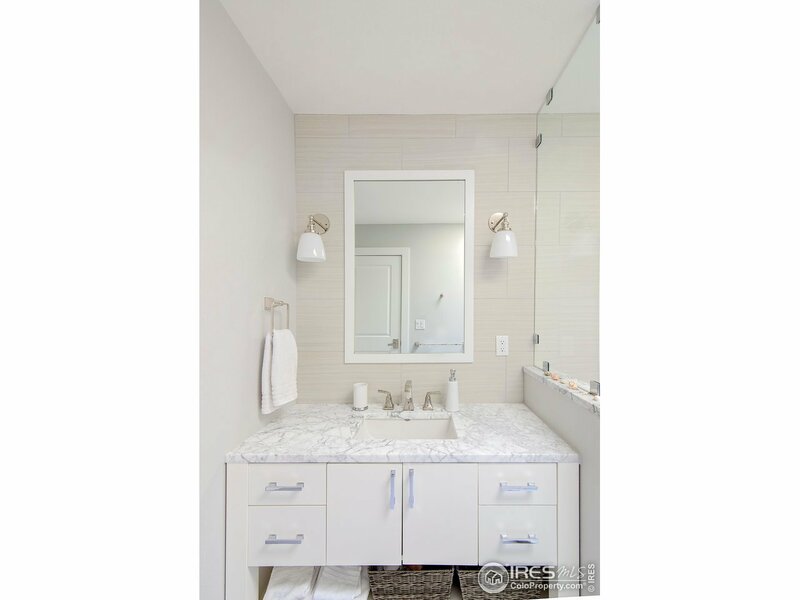 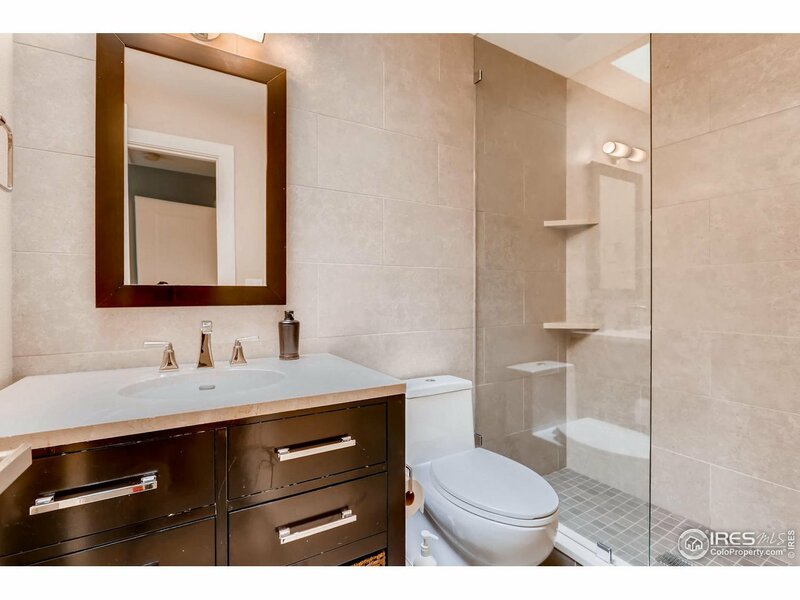 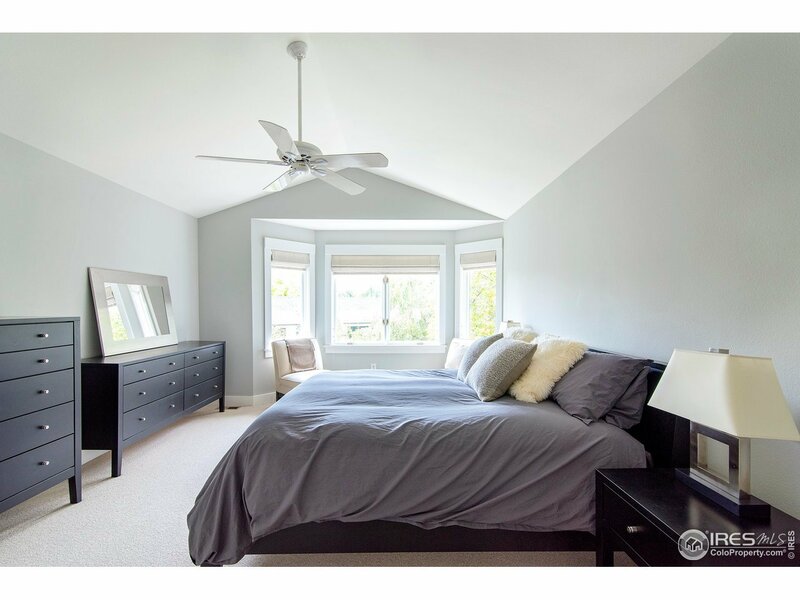 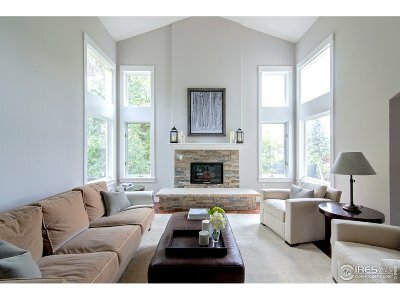 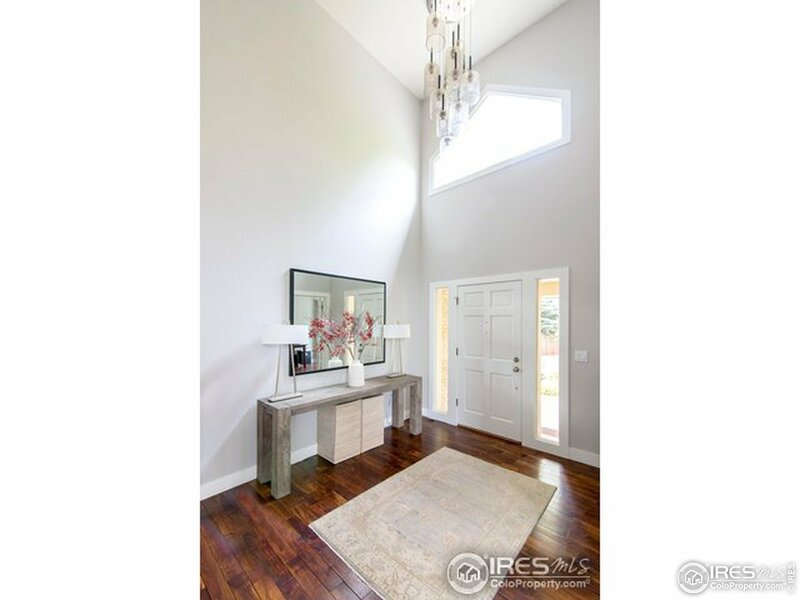 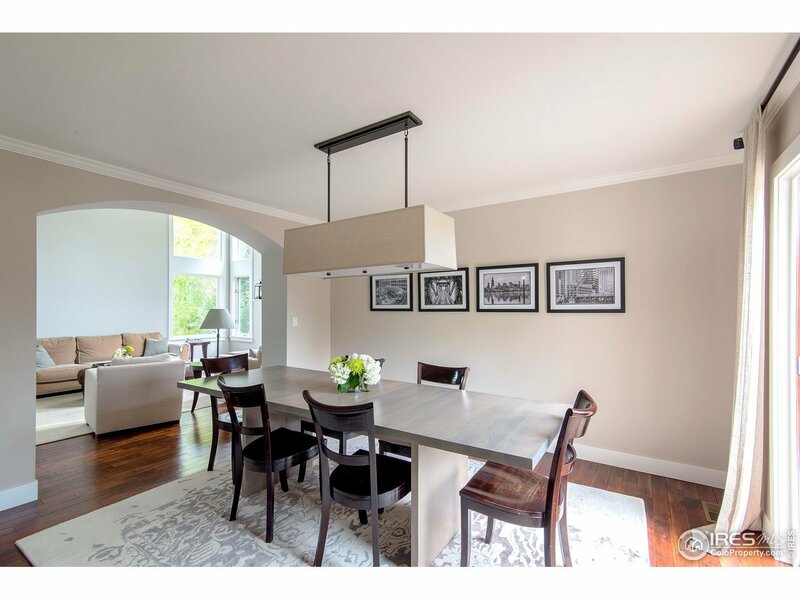 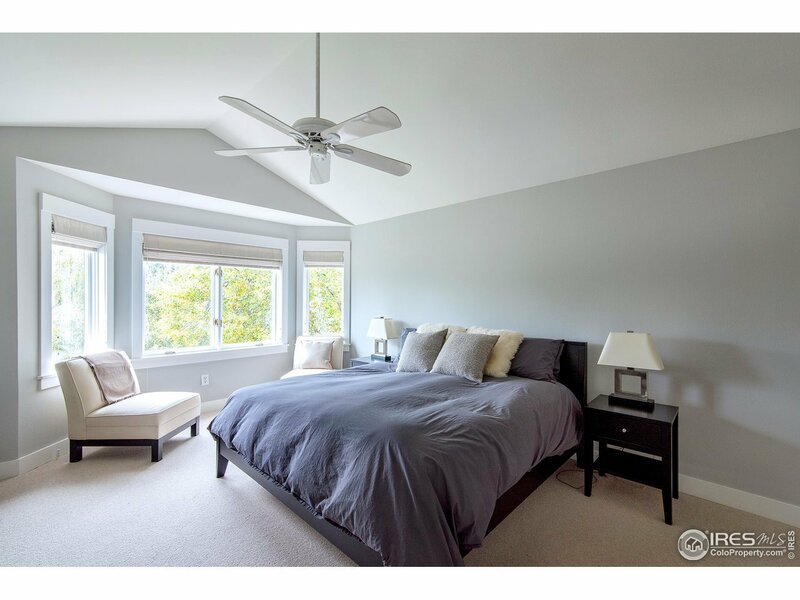 Quiet yet central to everything,this completely renovated home is tucked off Linden Ave surrounded by lush landscape. 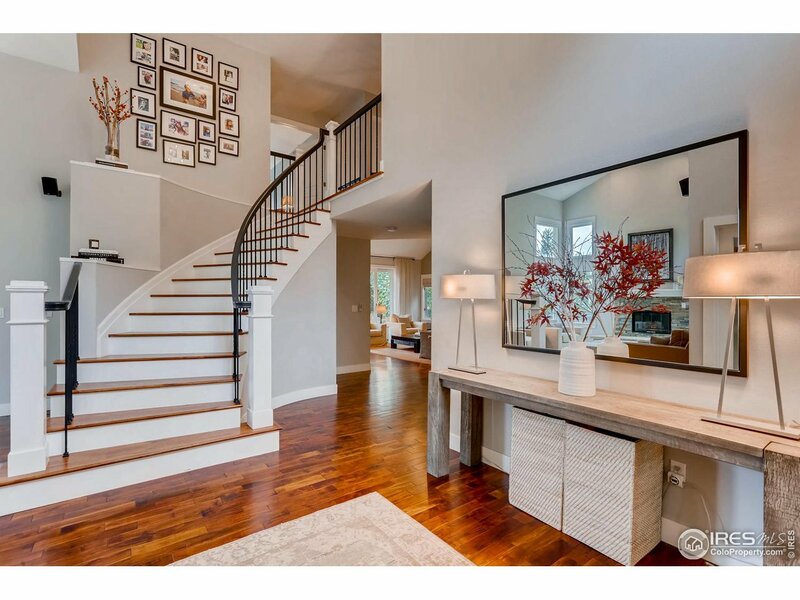 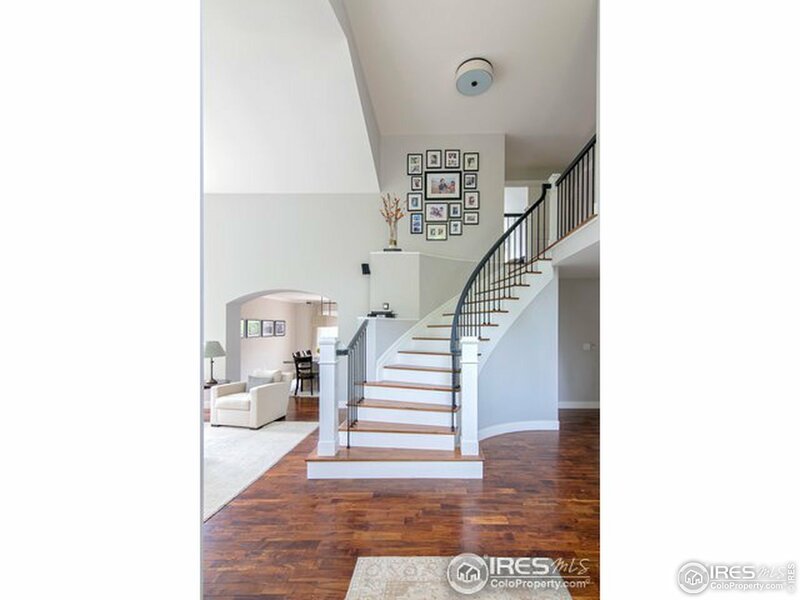 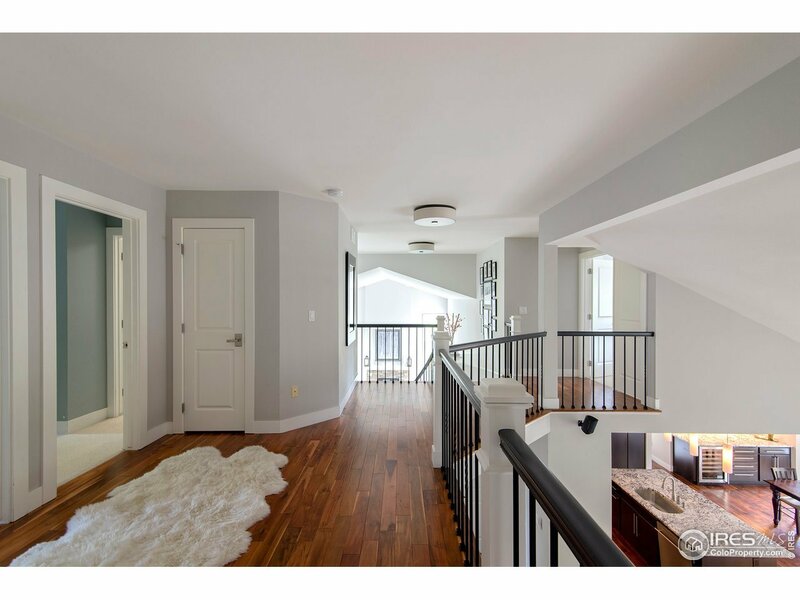 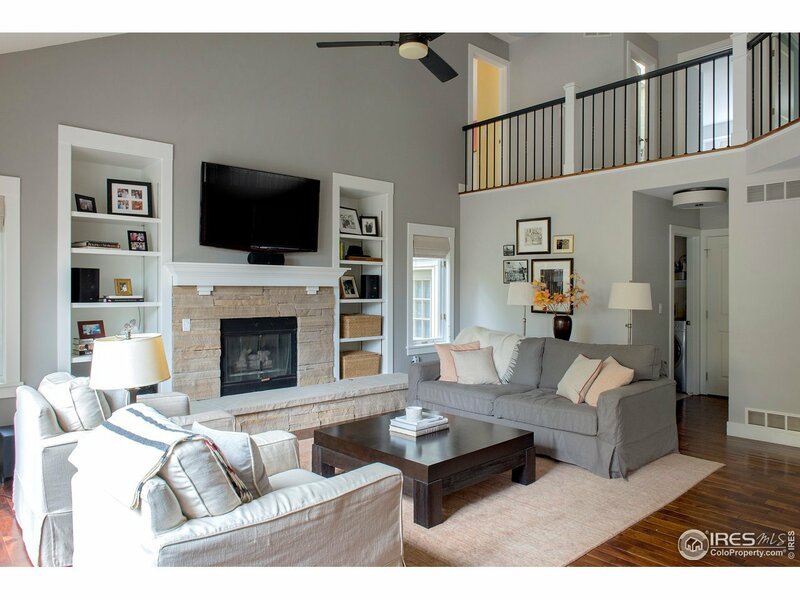 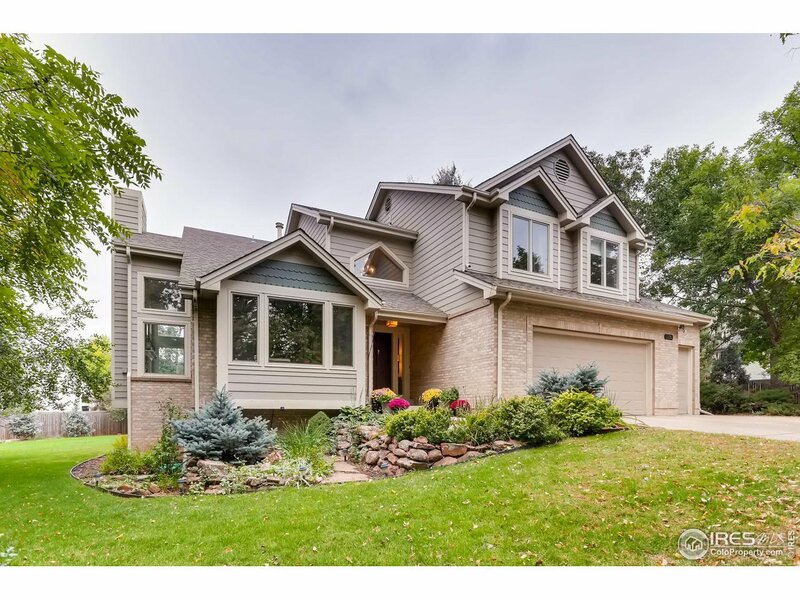 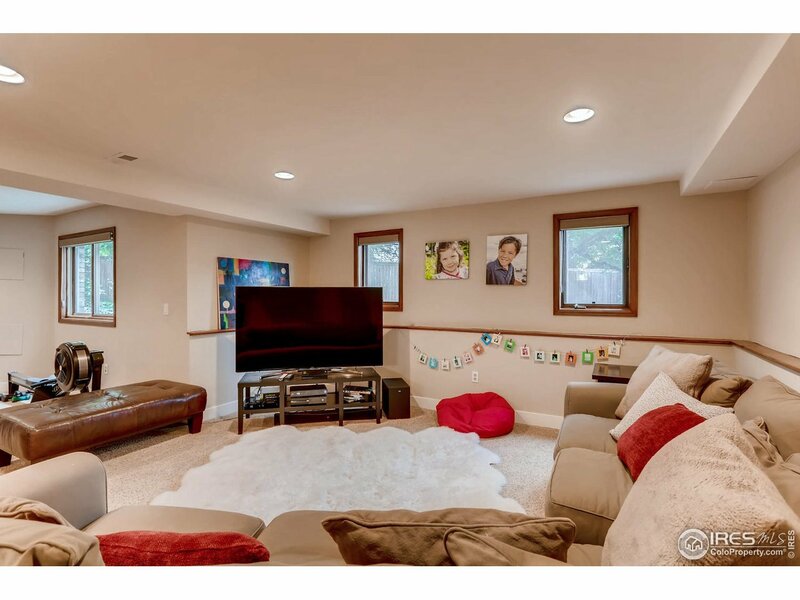 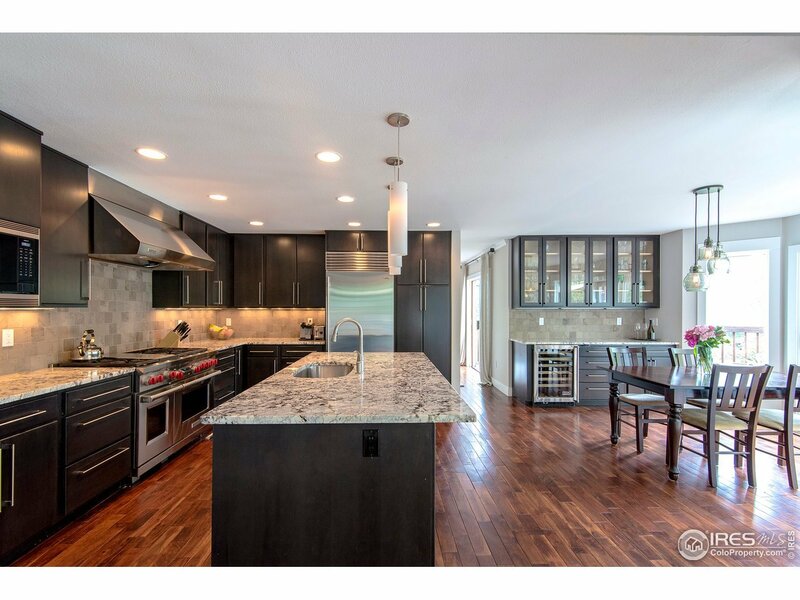 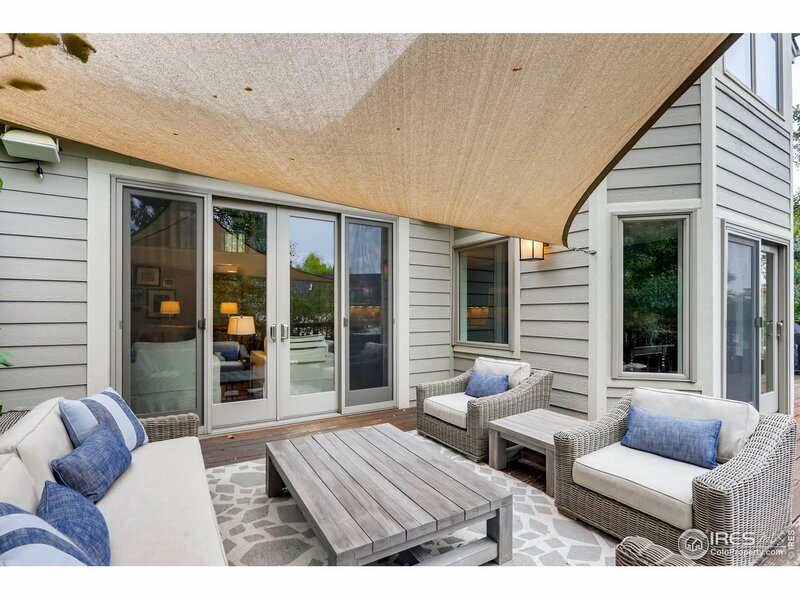 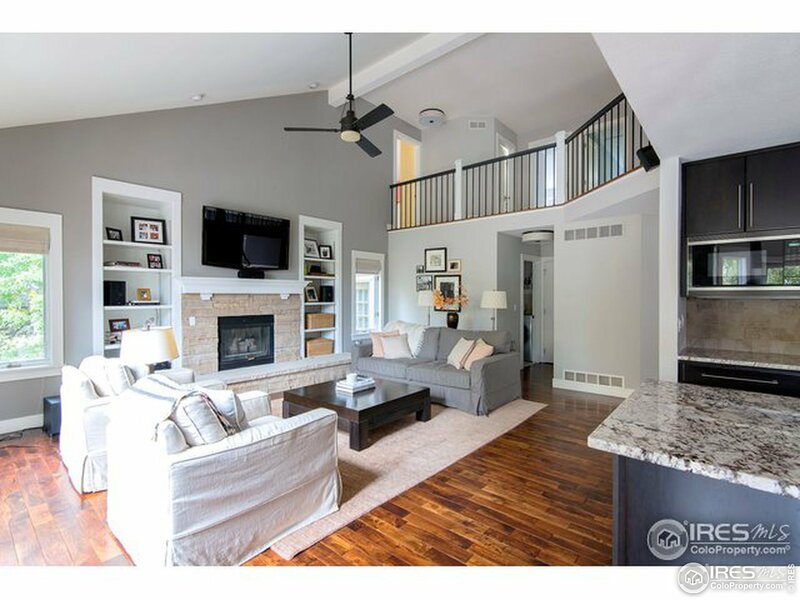 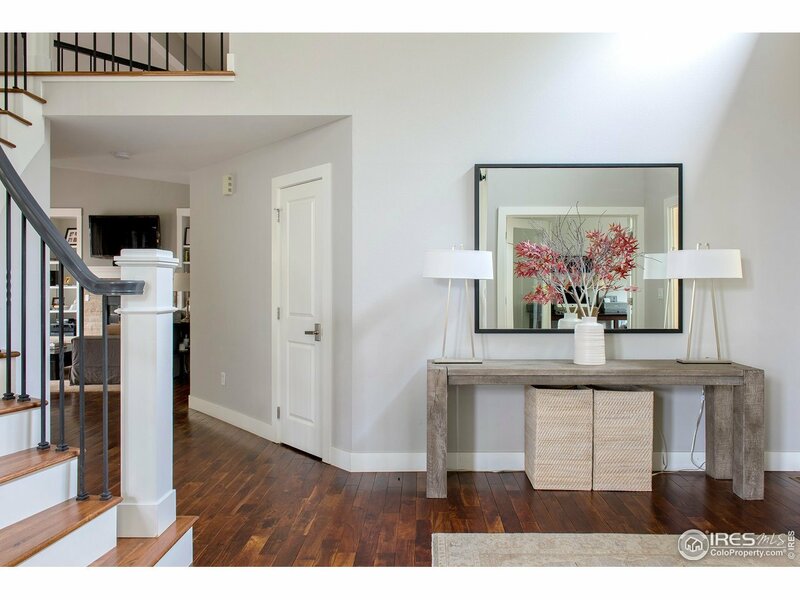 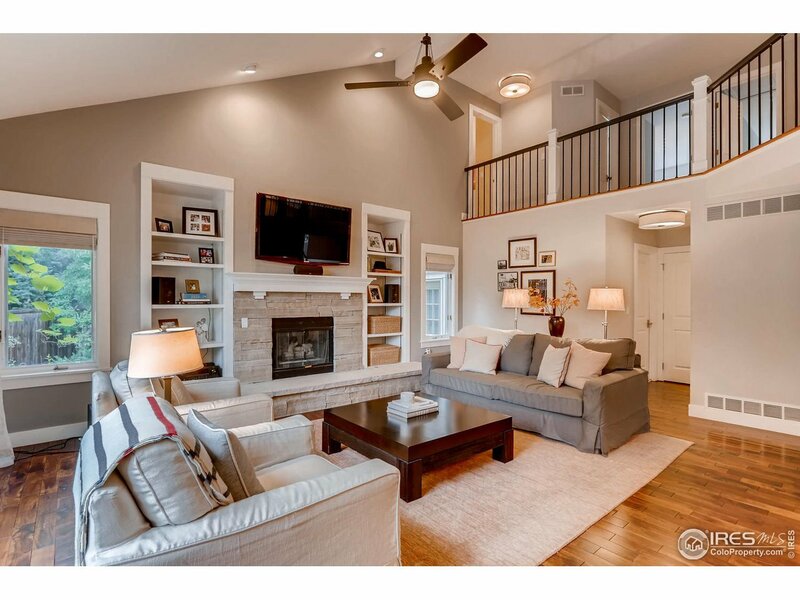 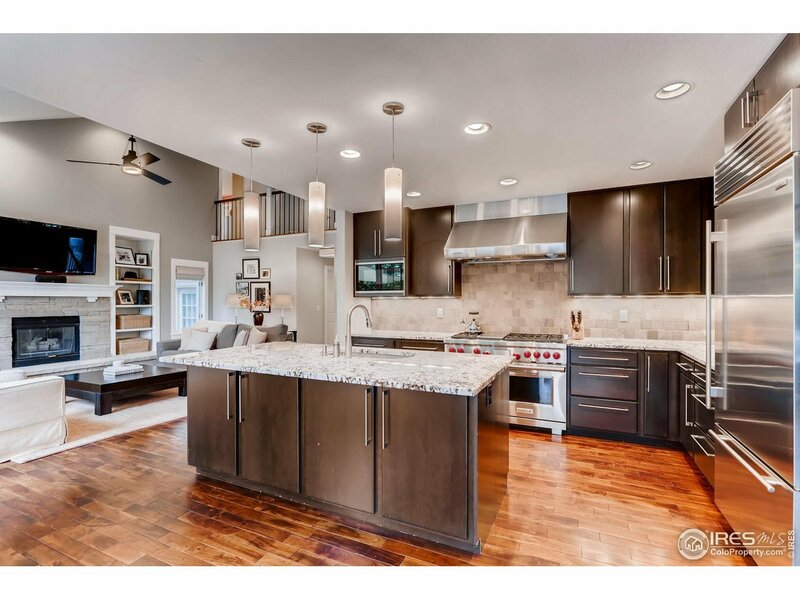 This house has it all.Modern floor plan w/living & dining areas that open up to deck & yard. 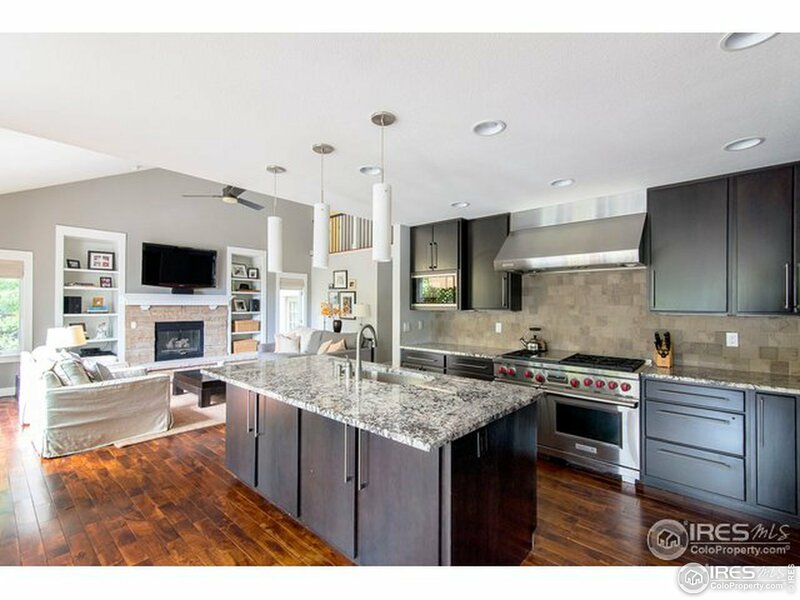 Chef&apos;s kitchen w/8-burner Wolf stove,Sub-zero fridge & Viking wine fridge. 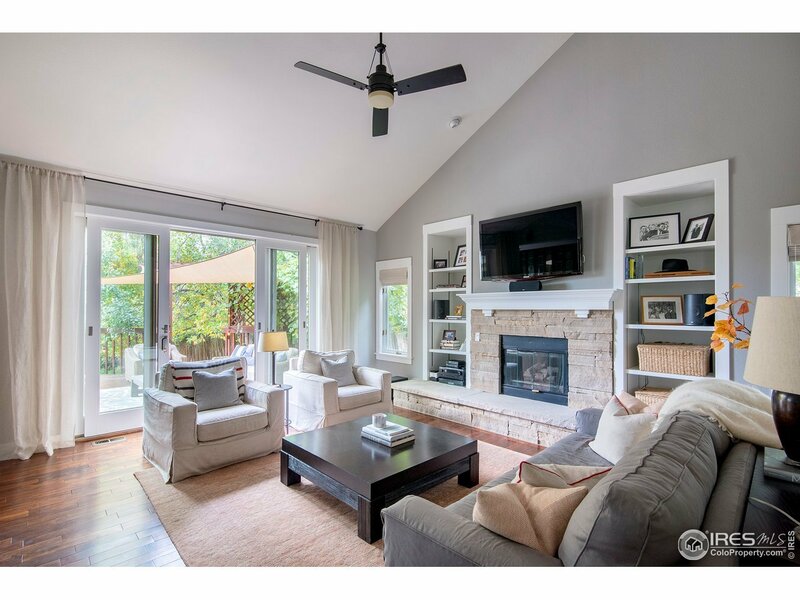 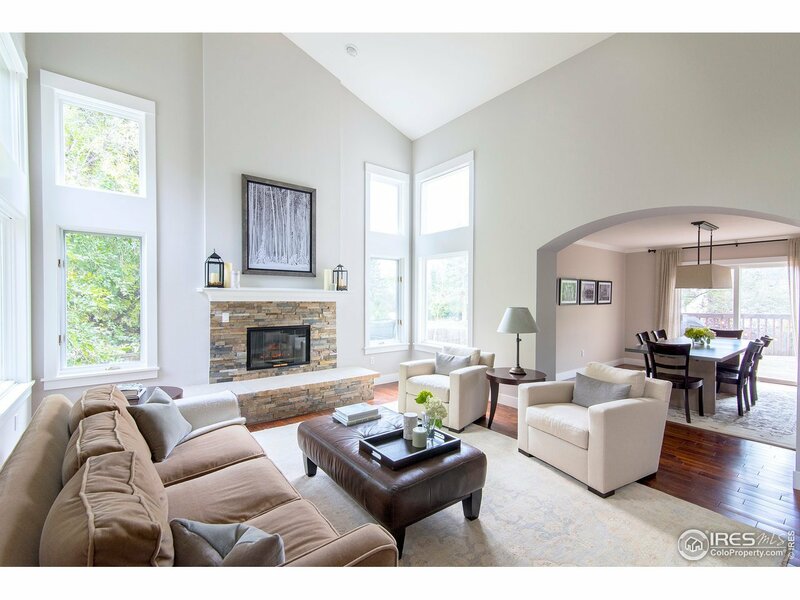 Master retreat w/flatiron views & elegant bathroom.Large windows fill the home with western light. Walking distance to restaurants,stores and trails.